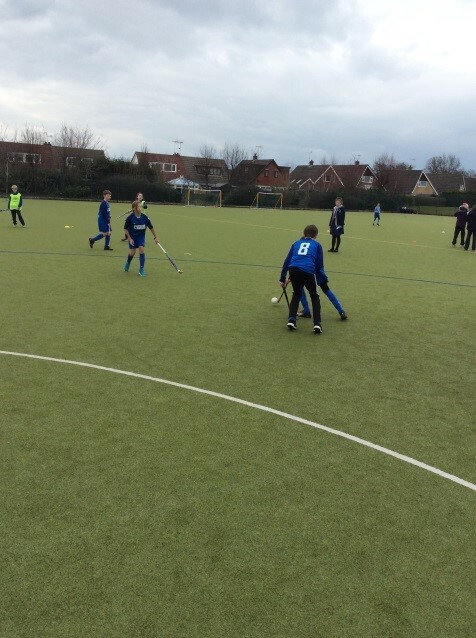 Offley Primary Academy has recently had great success in Quicksticks Hockey. 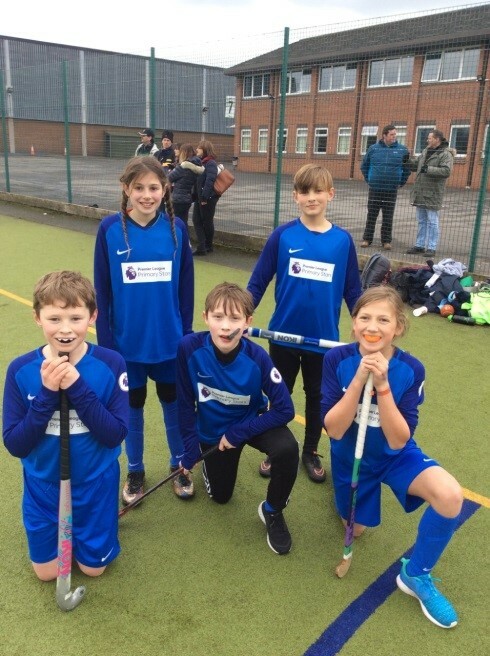 The team of year 5 & 6’s were unbeaten at the KS2 Sandbach Quicksticks competition and demonstrated outstanding teamwork and sportsmanship. Their recent visit from GB Hockey player & Olympian Henry Weir must have inspired the children! As a result of winning the Sandbach Tournament, the team got through to the SSP Final. 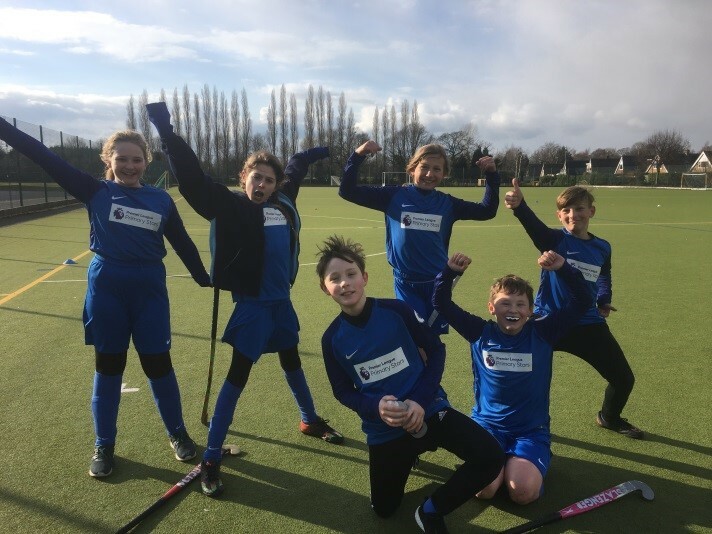 What a fantastic afternoon of hockey they had at the SSP Final! 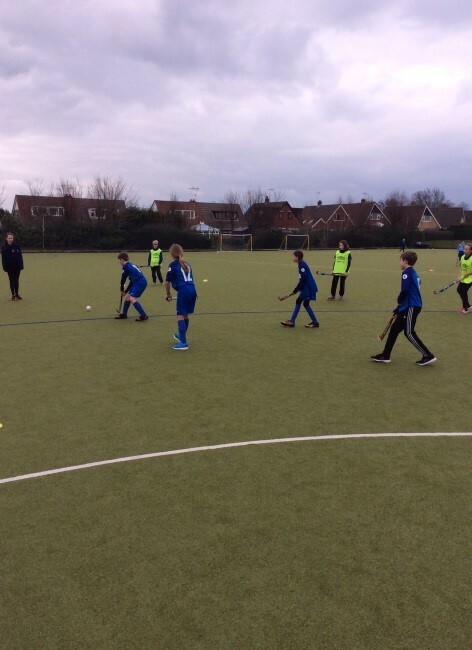 Offley’s KS2 team were again unbeaten. With wins of 12-1, 9-1, 8-1, 7-1 and 5-0 they really were unstoppable! The KS2 children worked brilliantly, communicating well with each other and praising one another for their efforts. Many of the referees commended them on their honesty and fair play and the academy was very proud of them all. The team will now progress onto the Level 3 Quicksticks Final. We are very excited and have our fingers crossed!